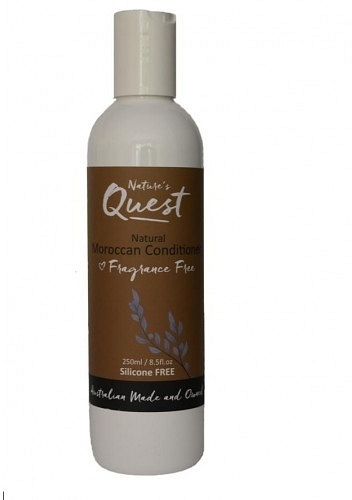 We are a distributor of Nature's Quest products. Nature’s Quest is a family owned and operated business in South Australia. Nature’s Quest products contain pure essential oils and plant derived ingredients Their hair and skin care products offer a moment of natural luxury for your body. Their products have been specially formulated keeping your family at mind. Their price range is kept at an affordable price to suit everyone’s needs. Click here to buy Nature's Quest online.